Labyrinth Lost was easily one of my favourite books of 2016 and I have been anxiously awaiting more amazing brujería from the sisters. 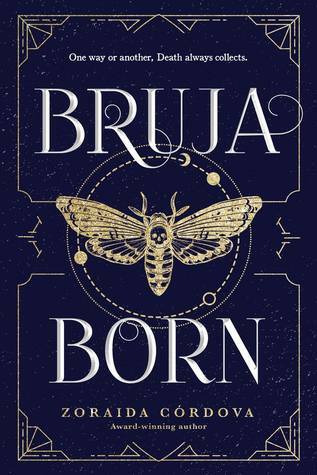 Alex’s story was a great adventure and I cannot wait to see what trouble Lula gets herself into in Bruja Born!! I also love how Zoraida writes her families, friendships, and worlds and I’m sure this second installment won’t disappoint.